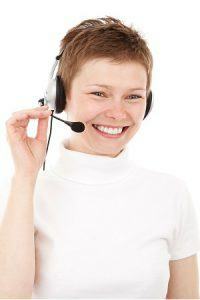 Looking for an insurance related work-from-home customer service job? With a company that wants to empower its employees to help their clients? With a company that employs both English and Spanish speakers? 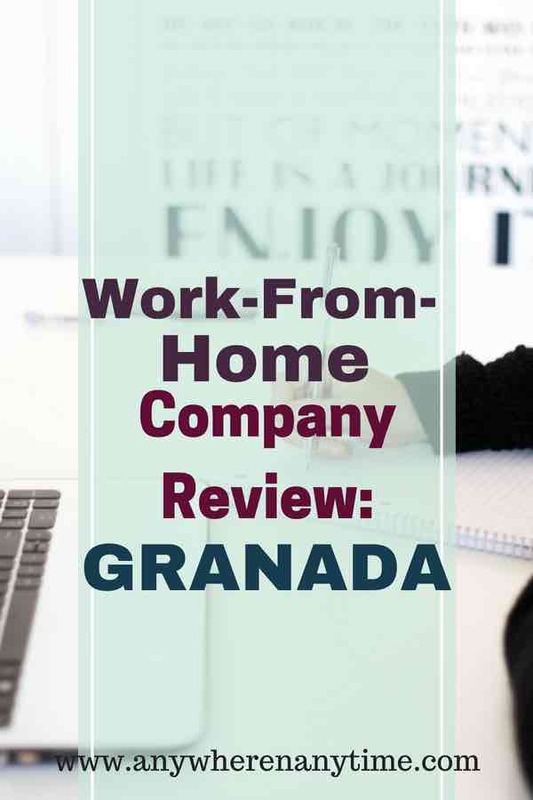 Check out this Granada work-from-home job review to see if this might be the company you’ve been looking for. Granada is a customer support solutions company, offering their clients, typically insurance companies, trained remote customer service representatives that are either Spanish or English speakers or both. The four core principles of working for Granada are: (1) It’s not about you; (2) Do what you say; (3) Invest in relationships; and (4) Enjoy life. The company has a quick process to get hired and appears to have a good onboarding process to ensure employees are well trained and capable of performing their job duties. However, due to its level of growth, the volume of calls each representative takes each day means it’s difficult to take breaks and it appears to be even more difficult to request and get time off approved. That being said, it will be a different experience in terms of how much you work if you are full time or part time. At the time of writing this, all of Granada’s current openings are for full-time positions, meaning working a solid 40 hours a week. How do you join Granada? Granada has a well laid out hiring process that ensures anyone hired not only has the skills but also the proper technology to do the job for which they applied. Navigate to Granada’s Job page and submit an application online. Prescreen – Based on your application, Granada will evaluate and determine if you have the necessary experience and technology for the job. Automated Video Interview – If you passed the prescreen you will have an automated video interview that gleaning from Glassdoor interview information lasts about 10 minutes. Live Video Interview – The next step in the process has you talk with someone from Human Resources to verify your skills and ensure you will be a good fit with the company culture. SME – After determining you to be a good fit, Granada will run a background check and have a systems check run on the technology you possess. Initial Training – This training will further introduce you to the company and the job you will be doing. Product Training – You will be required to pass an exam at the end of training at which time you will be issued certification for the product in which you were trained. Working for this company is for those that want to skip having a commute and wearing business attire. Other than that, working at Granada requires dedication of long stretches of time and a quiet area to work. This work at home opportunity is not for those that have other responsibilities at home or need a lot of flexibility. Per both Glassdoor and Indeed, employees earn somewhere between $10 and $12 an hour. There is also a bonus system. It is unclear how much the bonuses are – some numbers provided via anonymous surveys vary from $45 -$400. Granada provides extensive training during which you are paid. However, you are required to have the necessary equipment and technology upon applying for a job. Granada communicates via chat but as noted earlier can be difficult to get a hold of and receive a timely response from them. There is no specific education requirement. There is also no set list of required general skills. However, they do ask that you have a friendly and helpful mindset. You can check out the specific skill requirements for current job openings on Granada’s job listing page. Though the job opportunities are mostly insurance related, there doesn’t seem to be a requirement for an insurance background. Learn more about the equipment and system requirements under each specific job listing. While the pay is decent, it seems not to offer so much in terms of working from home benefits (based on the reviews). It likely won’t be a good fit for anyone with kids at home during the day. However, if your home is quiet during the day and you are tired of the commute it could be a really good fit. 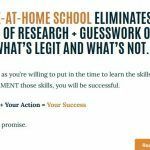 Verdict: It is a legitimate work-from-home job, but you’ll want to evaluate if it is the right kind of stay-at-home job for your situation. Have you worked for Granada? Do you have any input or thoughts to share? Feel free to leave any in the comments below. I have been working from home for 7 years and would not return to a desk job. It’s been amazing being able to earn a full-time income and be able to raise my kids! And spend time with them!! I highly recommend for those interested that you look into this. Amazing!